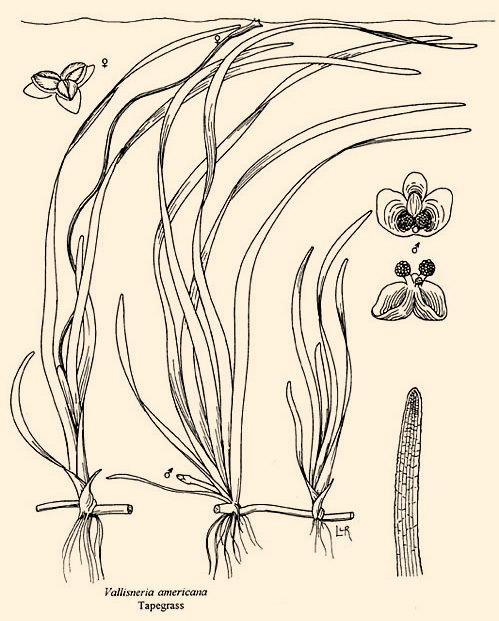 Wild Celery (Vallisneria americanai) also known as Eelgrass or Tapegrass appears similar to common turf grass. This plant can be resistant to nearly all aquatic herbicides. We recommend Hydrothol 191 Granular herbicide. Use upper dose rates as permitted by label direction. Treat aggressively; the earlier in the growth stages the better. Remember you cannot treat before the plant is present and water temperatures should be sixty degrees or above. We recommend herbicide treatments for most aquatic weeds. Herbicide treatments are easy to apply and provide the longest-term nuisance weed control. 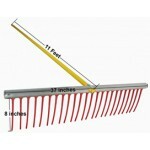 Cutting or raking is a good alternative when confronted with resistant plants. 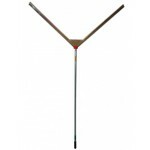 See Water Weed Cutter or Water Weed Rake. A.For this plant earlier in the season is recommended for herbicide application. For Fall control options we suggest cutting. 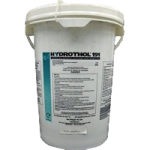 The Hydrothol 191 granules can be spread by a small Hand held spreader or can be tossed by a hand scoop. Q. How often do I need to treat the Wild Celery? One to two treatments may be required.